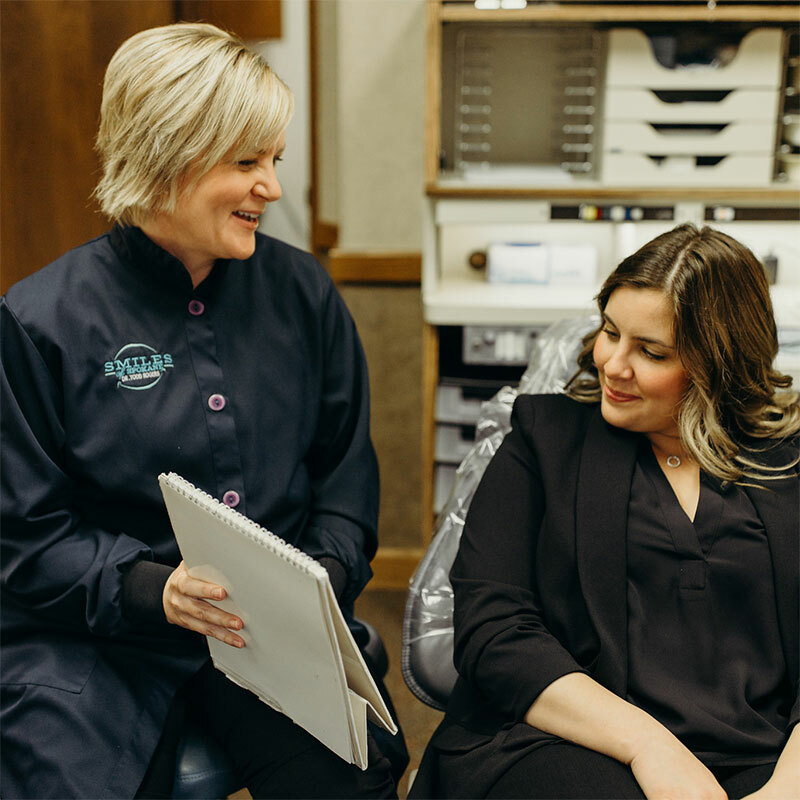 Root Canals – Smiles of Spokane on South Hill. Dr. Todd Rogers. 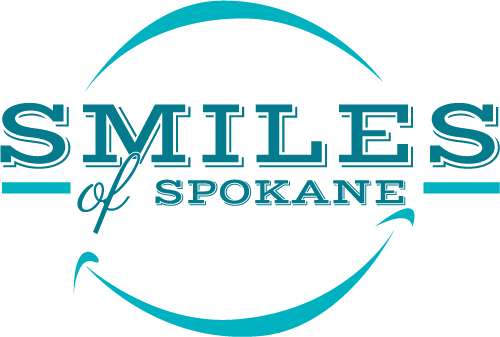 Dr. Rogers offers endodontic therapy treatments right here in our Spokane dental office. Root canals are a more complex procedure that not every dentist offers, but we do. Our extensive experience with endodontic therapy ensures a predictable, relaxed procedure that puts your needs first. We will take an x-ray to determine the extent of infection in and around the nerve chamber. 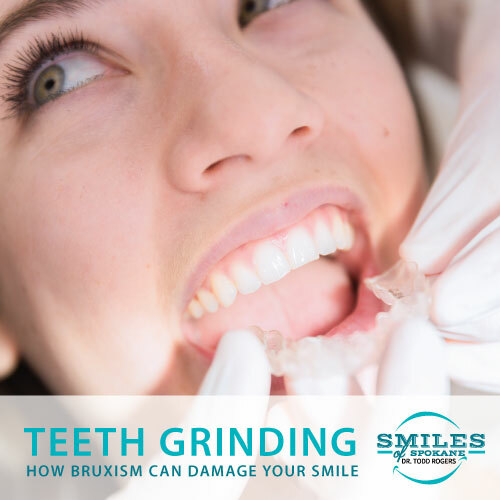 The treatment will then involve removing areas of infection, along with the nerve tissues. Then the tooth is filled and sealed off, preventing reinfection from occurring. At Smiles of Spokane, you can have all of your oral care needs met in one convenient location. If you’ve been told that you needed a root canal, or suspect that you do – call us today! 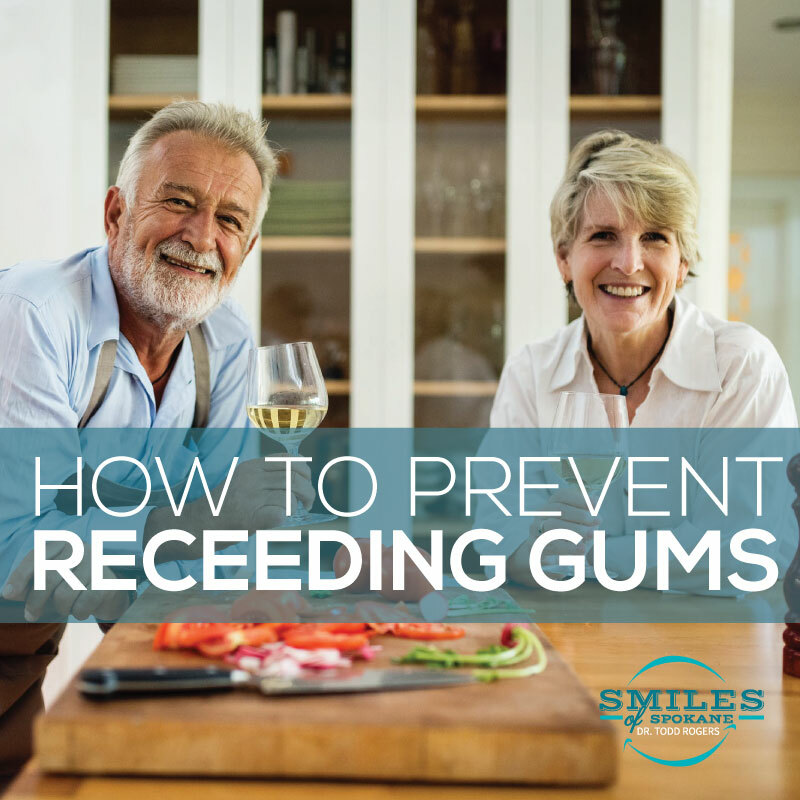 Dr. Rogers will be happy to examine the tooth and put your mind at ease when it comes to preserving your smile.